If you are working in chemically-aggressive environments, a range of versatile nickel alloys can handle complex process and waste streams, and provide outstanding resistance to certain chemicals. To give an example: compared to stainless steel, they are less subject to stress corrosion, pitting, cracking and the like in heated chloride-bearing solutions. The following information will provide an introductory guide to the effective use of a range of nickel alloys for corrosive environments. 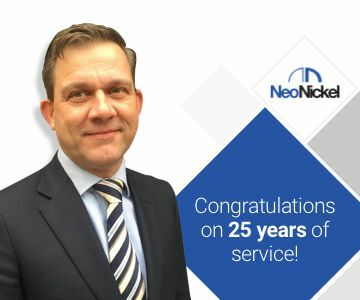 Should you require a more detailed discussion about your situation, then it’s a worthwhile idea to contact our experts at NeoNickel. Of course a large number of different environments are regularly encountered within industries which use chemical processes. However, it is fair to say that you would judge the performance of the metallic materials used in these processes by their level of resistance to a list of comparatively few of the aggressive inorganic chemical acids. Key amongst these are likely to be sulphuric, hydrochloric and hydrofluoric. You would probably also assess the effects of ferric irons and other residuals. Nickel and nickel alloys are the metals which have shown, when in certain caustic solutions, the highest levels of corrosion-resistance. In very general terms, the higher the nickel content in an alloy, the lower the resultant corrosion rate has been. This resistance is because of the formation of insoluble metal hydroxides and salts as they slow down the dissolution rate. Where best to use key types of nickel alloy? Let’s examine these alloys by reference to their main alloying elements. Nickel itself is mainly for caustic solutions. For milder reducing solutions such as hydrofluoric acid there is nickel-copper. Where you are working with strong reducing media, then an alloy with molybdenum would be a more likely choice. When dealing with oxidization, nickel, iron and chromium is the choice for oxidizing solutions; whereas for super-oxidizing media, it’s a nickel-chromium-silicon option. Finally, an alloy of nickel-chromium-molybdenum tends to be versatile enough to cope with all such environments. Using copper, molybdenum or tungsten in an alloy helps both increase nickel’s own inherent resistance qualities and works to significantly strengthen it. Chromium, on the other hand, aids the formation of passive films which help to impede corrosive processes. Where there are high-corrosion potentials and these films cannot be maintained, silicon is a more beneficial choice for protection through the formation of protective oxides. 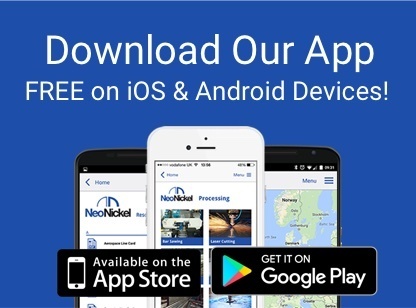 This introduction to nickel alloys, outlining their properties and uses, is likely to be only the starting point of a much more detailed conversation about your specific requirements. Therefore, it would be good to talk to genuine experts in this field. 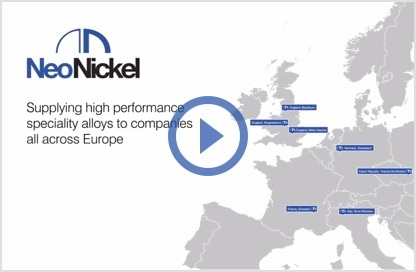 We are a leading supplier of high performance alloy solutions to key companies throughout Europe. 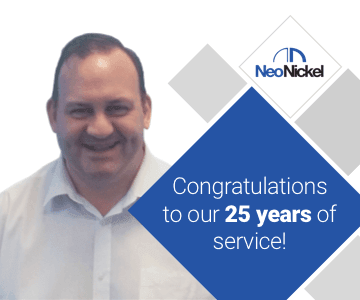 Such a track record means our metallurgists fully understand the unique and demanding requirements of the challenging environments where their products are used. We can offer superior products in forms such as plate, sheet, bar and others.